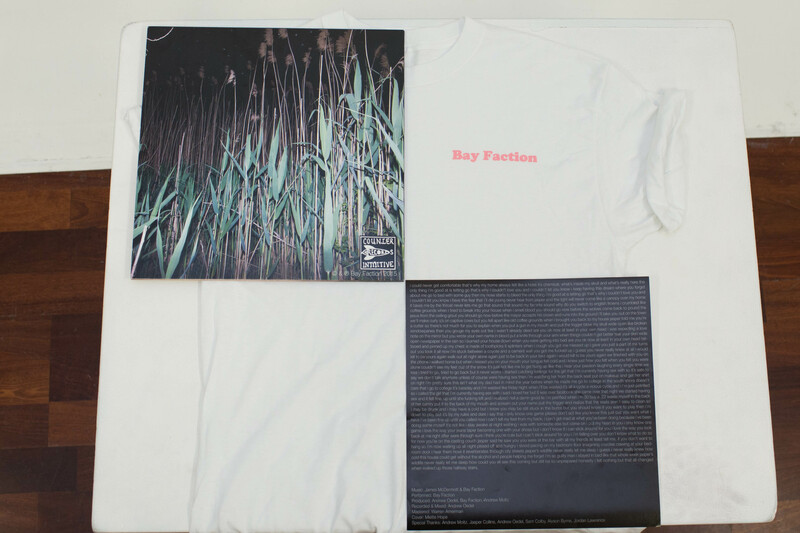 Counter Intuitive Records - Bay Faction - Bay Faction 12"
Self described as a "Post Coital trio straight outta Allston" Bay Faction's self titled debut LP is a culmination of the past year condensed into 25 minutes for your listening pleasure. 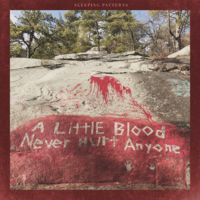 Recorded at a spooky church in Western Mass. 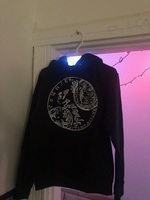 Commentary on Boston's wildlife. 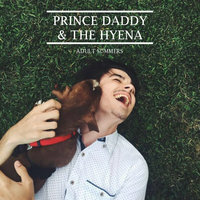 Prince Daddy & The Hyena - Adult Summers 7"